If you are looking for the perfect dance to complete your perfect day, Kizomba is the dance you need to learn. Kizomba is a slow, hypnotic and connected dance. It literally feels like melting in a bubble of bliss when danced with the one you love. 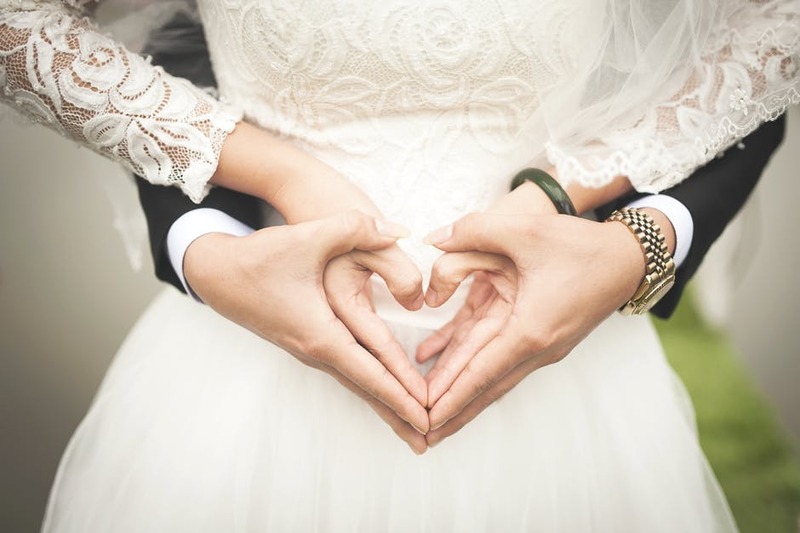 Genevieve is passionate about teaching the art of connection and will guide you and your partner through a personalised programme to make sure you are ready for your first dance as husband and wife. For a free consultation click below. Do you want to gift your best friend the experience of a special dance on her special day ? Ladies Kizomba is the ultimate dance of feminine expression and sisterhood. Elegant, beautiful and captivating, this is the perfect bridesmaid dance to brighten the ceremony in a truly unique and stunning way. To arrange a special group choreography for your bridesmaids please contact Genevieve directly for a free consultation here.